Most of the people who have or are going to purchase a Samsung Galaxy Note7 will be treated to a software update that will be ready the first time they turn the device on. 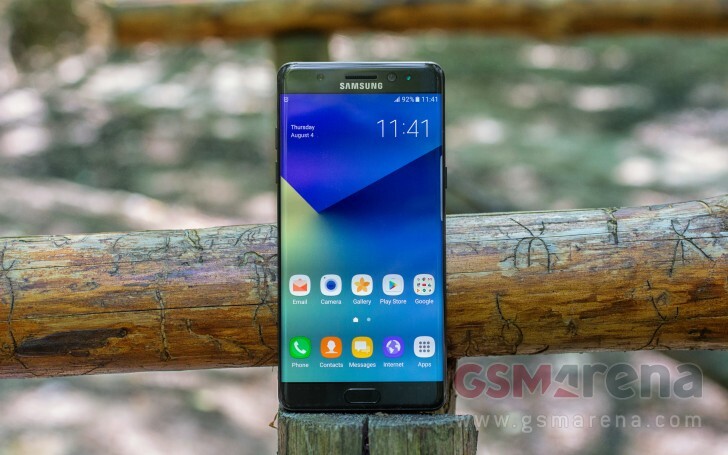 That’s because Samsung has already sent out the new build for unlocked devices purchased in Canada, while Verizon in the US has confirmed that the new version will be available starting tomorrow – which is the official shipping date for the Note7 stateside. It’s not a big update, this, as it includes just security patches and probably some unnamed bug fixes as well. For both variations of the handset that are currently confirmed to get it, the new build number ends in APH1. The download size for the Canadian model is 96MB. As always, if you find yourself with a Galaxy Note7 in your hands and no update notification, you can check for the new release by going to Settings > About device > Download updates manually. It might take a while, but we assume this update could find its way to all the different Note7 iterations out there in due course.